Gov. 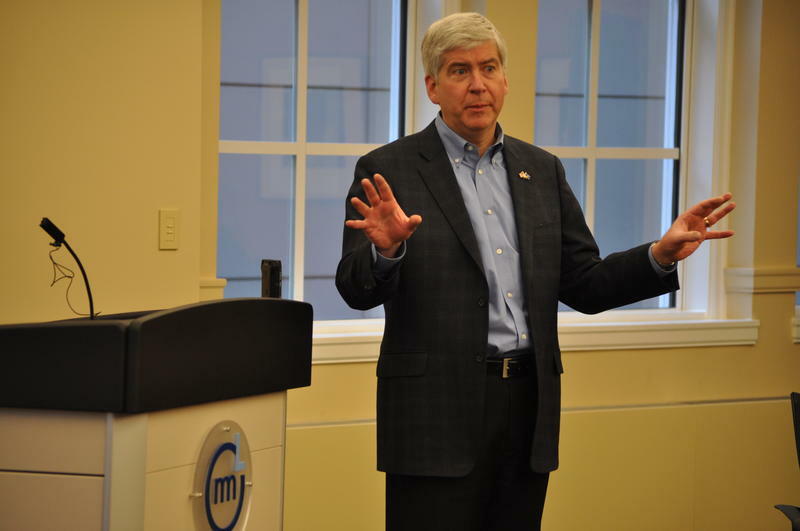 Snyder signed end-of-year bills to “modernize” the state’s unemployment system, but some say they don’t do enough to repair the damage caused when the state switched to an automated claims processing system. 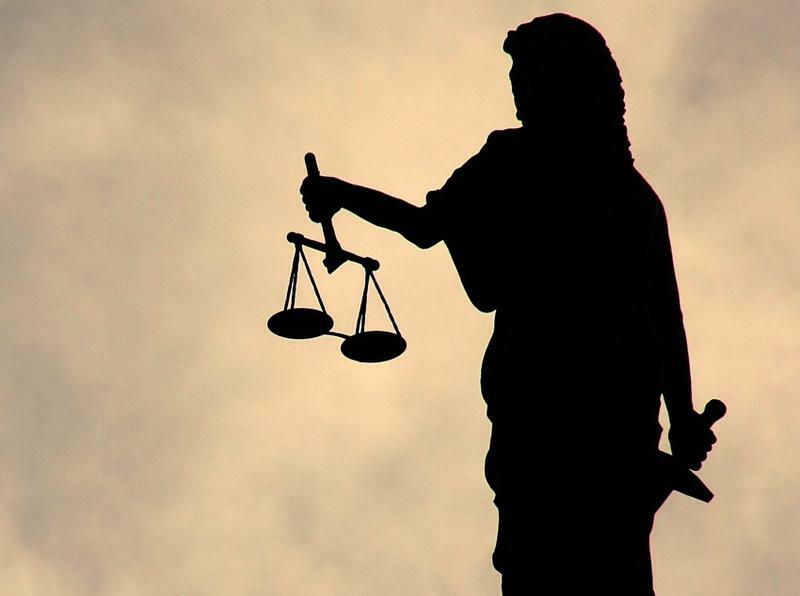 Between 2013 and 2015, the Michigan Integrated Data Automated System (MiDAS) wrongly accused more than 40,000 people of fraud, sometimes going back as far as six years, and collected over $46 million in penalties. State assessments of the program during that time found false fraud error rates of at least 70%. Stateside's conversation with attorney Jennifer Lord. 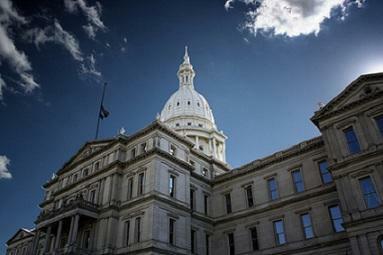 The state has admitted it made a whopping mistake when it accused tens of thousands of Michiganders of cheating on their unemployment benefits. 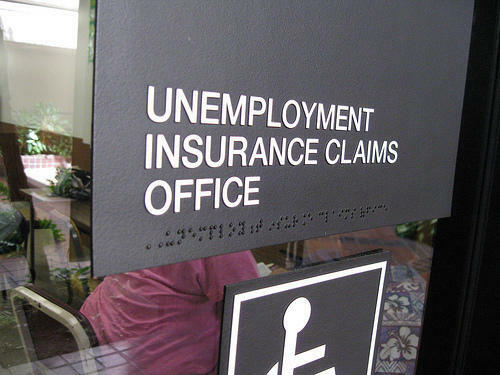 The Unemployment Insurance Agency reviewed 62,784 cases where people were accused of fraud and hit with penalties. 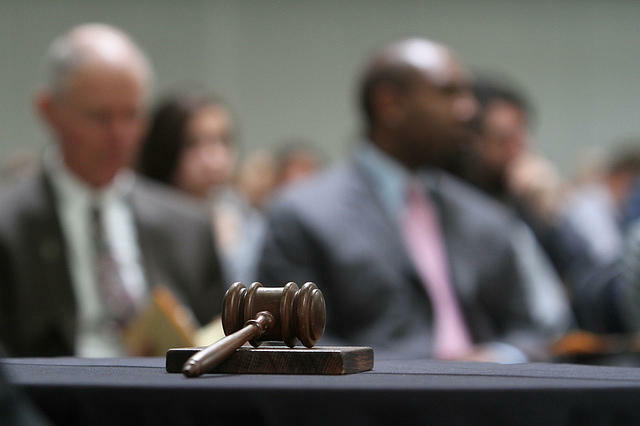 In some 44,000 of those cases, that accusation was completely false – no fraud took place. This week, the state of Michigan dropped charges and arrest warrants against 186 people — almost all of them Detroit residents — after accusing them of illegally collecting unemployment benefits. This group is among about 28,000 people the state wrongly accused of unemployment benefit fraud due to serious flaws in its automated fraud detection system. 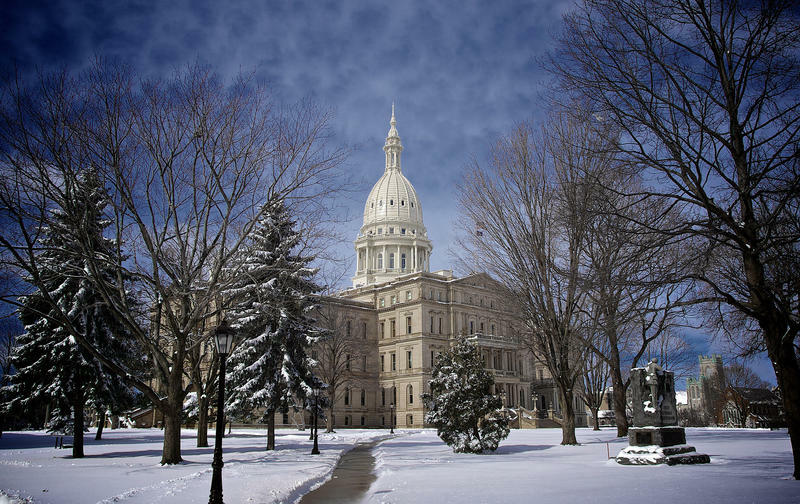 Ken Sikkema, senior policy fellow at Public Sector Consultants and a former Republican legislative leader, and Vicki Barnett, a former mayor of Farmington Hills and a former Democratic legislator, joined Stateside to discuss this week's political news. 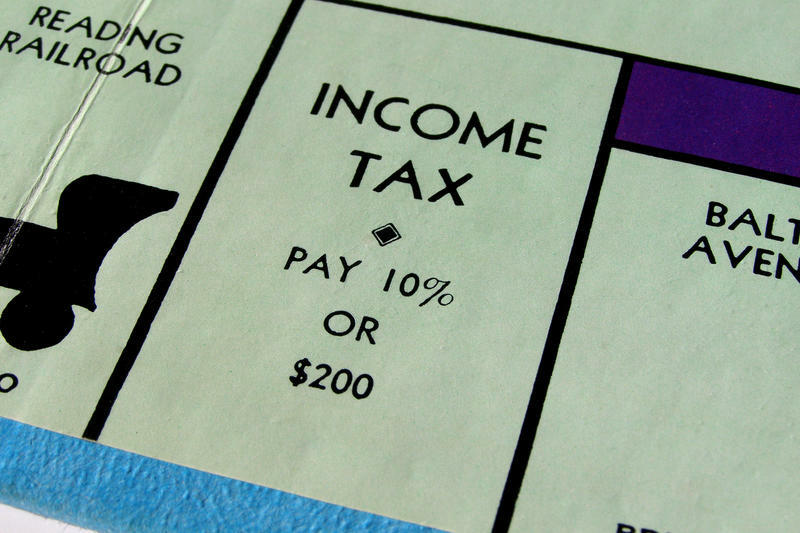 A proposal to get rid of Michigan's income tax is quickly moving along in the Legislature. This Week in Review, Weekend Edition host Rebecca Kruth and senior news analyst Jack Lessenberry talk about whether the Republican-backed bill will go all the way. 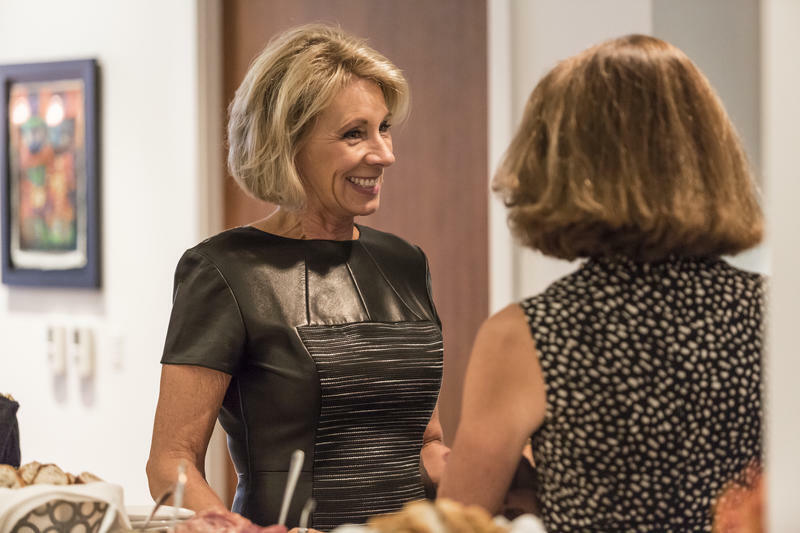 They also discuss the action plan state House Republicans rolled out this week, the state Board of Education's call to hold off closing any schools this fall, and a planned set of bills to rectify the mess at the state Unemployment Insurance Agency. LANSING, Mich. (AP) - A state official who's conducting a wide-ranging review of Michigan's embattled unemployment benefits office is apologizing for the fiasco that led at least 20,000 people to be falsely accused of fraud. Talent Investment Agency Director Wanda Stokes adds that lawmakers should consider reducing the country's highest financial penalties for unemployment fraud. She told The Associated Press that people affected are angry and she is, too. She says their plight "shouldn't have happened."